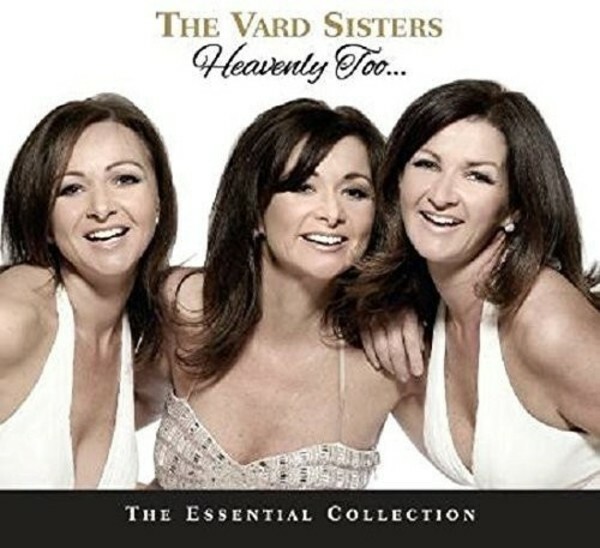 Following the successes of their previous albums "Heavenly, A Time of Change” and “Follow your Heart", the Vard Sisters have decided to put together an album full of their own personal favourites. Some tracks are classic favourites and others will be a new discovery. This album will resonate with a cross section of music lovers. The lush arrangements and orchestrations played by some of Ireland's finest musicians and arrangers is testament to the girls' talents. The stunning harmonies that almost melt into one voice will take you on a timeless easy-listening journey.